Excellent Condition. JUST REPRICED FROM $9,995, EPA 30 MPG Hwy/18 MPG City!, PRICED TO MOVE $1,700 below NADA Retail! Heated Leather Seats, Onboard Communications System, Remote Engine Start, Dual Zone A/C, Satellite Radio, AUDIO SYSTEM, AM/FM STEREO WITH CD AN... TRANSMISSION, 6-SPEED AUTOMATIC, ELEC... Premium Sound System CLICK NOW! Chevrolet LTZ with Summit White exterior and Gray interior features a V6 Cylinder Engine with 300 HP at 6500 RPM*. AUDIO SYSTEM, AM/FM STEREO WITH CD AND MP3 PLAYBACK: seek-and-scan, digital clock, auto-tone control, Radio Data System (RDS), automatic volume, TheftLock and auxiliary input jack (STD), TRANSMISSION, 6-SPEED AUTOMATIC, ELECTRONICALLY CONTROLLED WITH OVERDRIVE: (STD). "Big outside, big inside, won't offend, people will assume you rented it, good fuel economy for something this big." -CarAndDriver.com. Heated Driver Seat, Premium Sound System, Satellite Radio, Onboard Communications System, Aluminum Wheels, Remote Engine Start, Dual Zone A/C, Heated Seats, Heated Leather Seats. Rear Spoiler, Remote Trunk Release, Keyless Entry, Steering Wheel Controls. Non-Smoker vehicle. Reduced from $9,995. This Impala is priced $1,700 below NADA Retail. 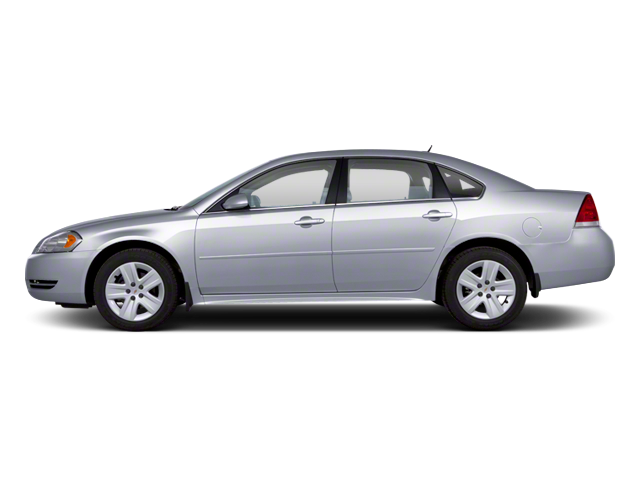 Hello, I would like more information about the 2013 Chevrolet Impala, stock# P16651. Hello, I would like to see more pictures of the 2013 Chevrolet Impala, stock# P16651.